Affordability in a historic downtown Jacksonville neighborhood highlights the burgeoning Murray Hill area! Located north of Riverside and Avondale this growing community is taking off with homes being renovated and retail shops opening. With similar architecture as nearby Riverside and Avondale, Murray Hill offers homes that tend to a little smaller and affordable. With the tremendous growth that has taken over other nearby historic neighborhoods, Murray Hill continues to offer a great alternative nearby that doesn’t hurt your budget as much. 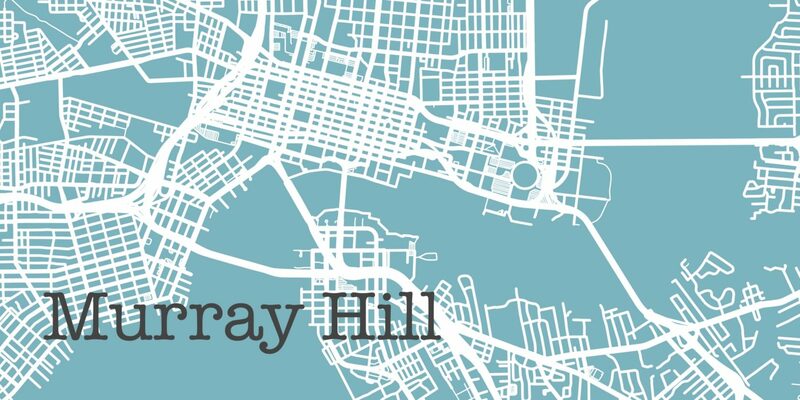 Featuring a large variety of home styles built from the 1920s to 1950s there is something for everyone in Murray Hill. Many homes have already been renovated if you are looking for a move-in ready home. Though there are still plenty of opportunities available for homes that require renovation if you are in the market for a project home or investment property. Formerly its own city prior to Jacksonville’s consolidation Murray Hill has a unique feel. The main street is Edgewood Ave. with surrounding homes nearby offering a special walkable community. The retail center features a mix of new and old restaurants and bars with many continuing plans to open as well. And, with the community located near Interstate 10 the homes are just a short drive to downtown Jacksonville with easy access to the rest of town. Come and see how much growth has been going on in Murray Hill and take advantage of this great buying opportunity before the price growth makes this historic district unaffordable.